Looking south west from the top of the Kilchoman dunes. On the rocky outcrop in the foreground I’ve once watched an Otter having its breakfast. 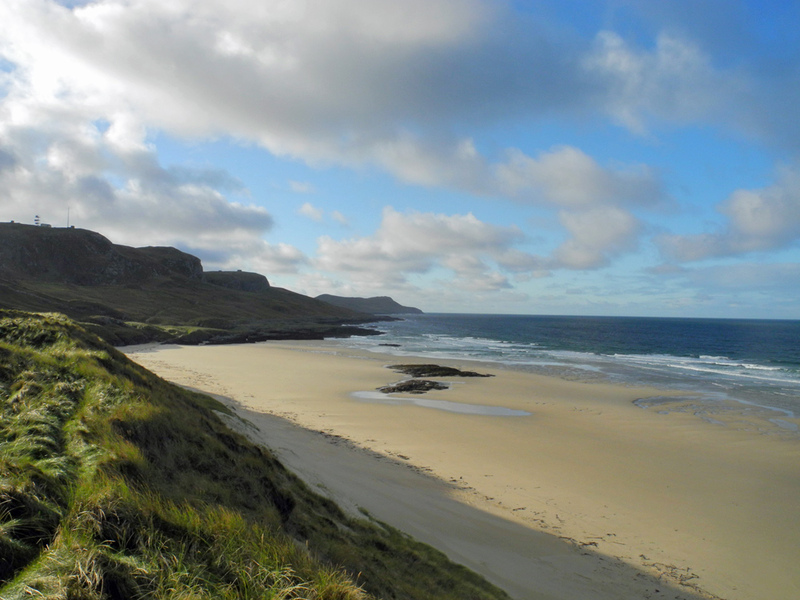 This entry was posted in Beaches, Cloudy Weather, Landscape, Repost, Sunny Weather and tagged Islay, Kilchoman, Machir Bay by Armin Grewe. Bookmark the permalink.